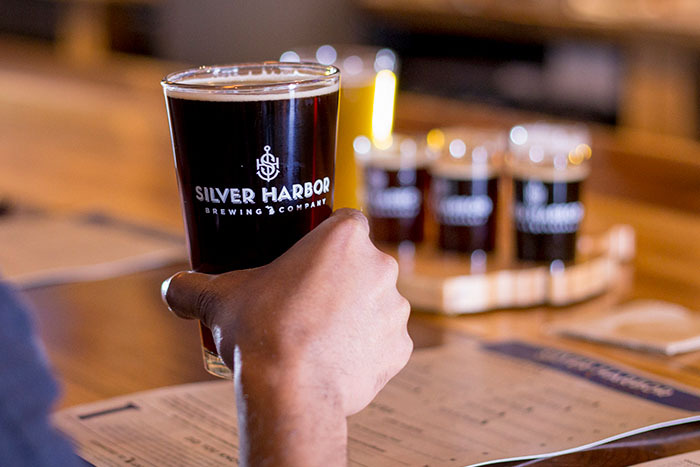 For the first time, Southwest Michigan’s craft brewers, winemakers and distillers will party with you and your friends in one place. 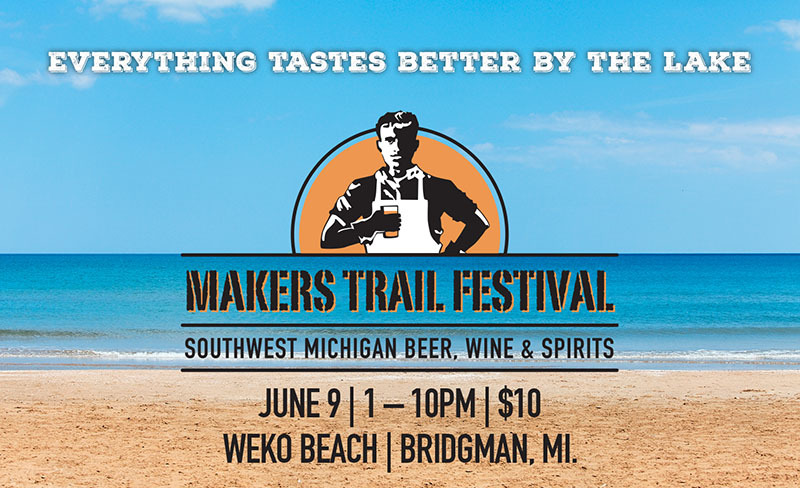 It’s the 1st Annual Makers Trail Festival at Weko Beach, Bridgman, Mich. on June 9 from 1 to 10 p.m. Come try new drinks or stick with your go-to local favorites, eat delicious beach food and listen to incredible music on the shores of Lake Michigan. It doesn’t get better than this! Come one! Come all! Seek Enchanting Dragons and Brave Nights in The Magical Kingdom of St. Joseph, May 18 to September 20. Hear ye! Hear ye! 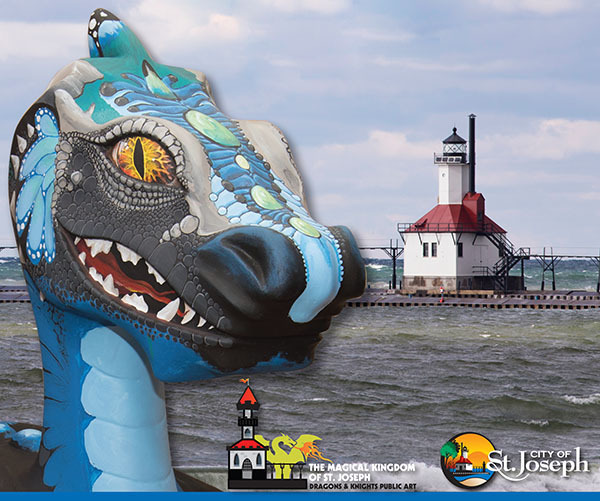 Our 15th annual public art exhibit will turn our Lake Michigan resort town into “The Magical Kingdom of St. Joseph” from May 18 to Sept. 20. The mayor has decreed that young, old and middle ages will have a royal good time seeking 15 enchanting sculptures of dragons, brave knights and a kid-size castle along downtown sidewalks. These original pieces of art painted by area artists will be perfect for taking whimsical selfies and creating make-believe adventures for the entire family. Build Your Way Around LEGO City! LEGO-loving kids and adults - come to St. Joseph, Mich., this March - when this lakeside resort town turns into LEGO City. From March 1 until the end of most spring breaks, April 8, there is a bonanza of brick-building creativity going on at six different sites during the Sixth Annual Build Your Way Around Town LEGO events sponsored by United Federal Credit Union. Cost to go? Parking and admission is free at every site. If you’re not a fan of beer, wine or hand-crafted cocktails you might think that the Makers Trail isn’t for you. But that couldn’t be further from the truth. 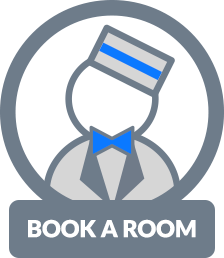 There are over 30 locations to choose from and each one brings something different to the table. Here’s why each one is worth a try. One of the rarest treats in Southwest Michigan is our ice wine and it can be found at several locations along the Makers Trail. Some describe this type of wine as liquid gold. Others dessert in a glass. All say it is mmm-marvelous!